looking at your problem mirrors my problem exactly. Out of the 1000 grafts, how many do you think grew? I had about 200 hundred planted about 2 months ago. For me its just a start. 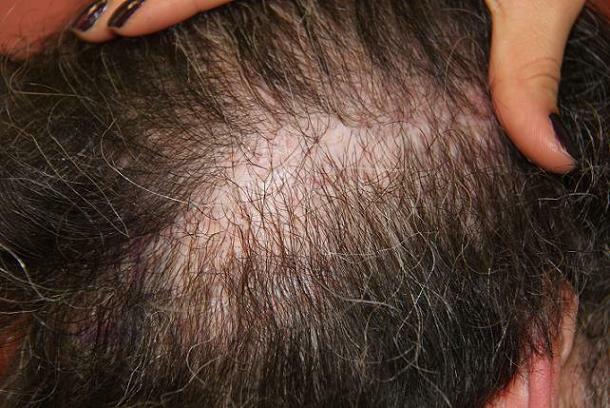 Looks like real hair growing out that scar tissue. Huge improvement so far, good for you. 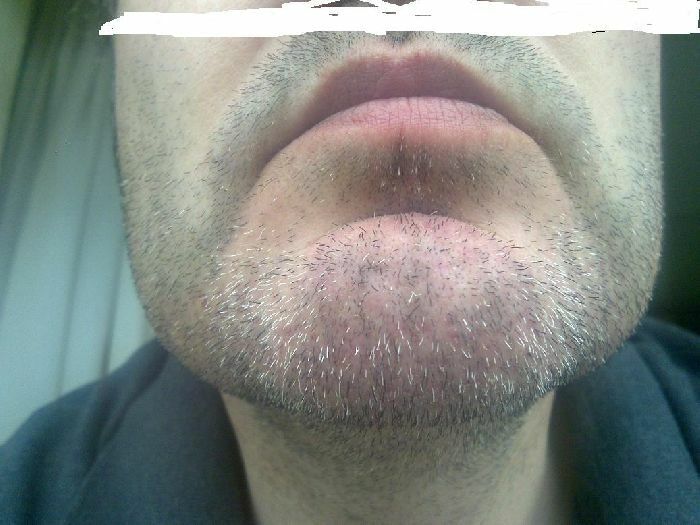 Can you post pics of beard area? Any signs of dots? » Can you post pics of beard area? Any signs of dots? I agree with everyone here, huge improvement. 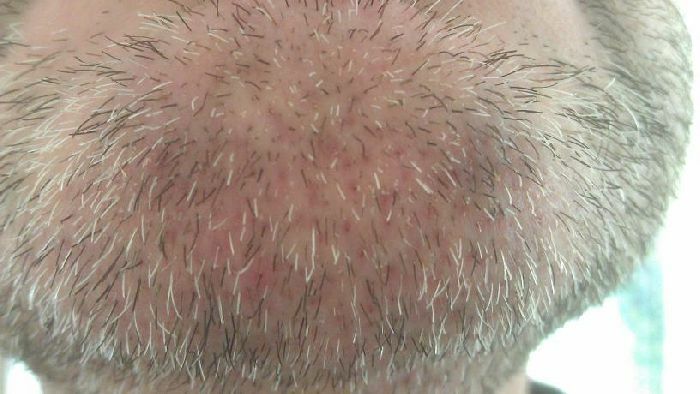 I also have a strip scar and I am considering doing the same, your after pics are 16 months, is that because that’s how long it took for the beard hairs to grow? 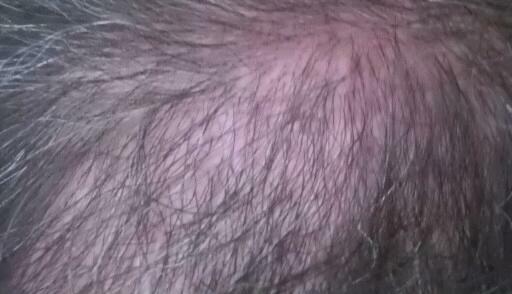 Normally the grafts grow between 6-12 months. 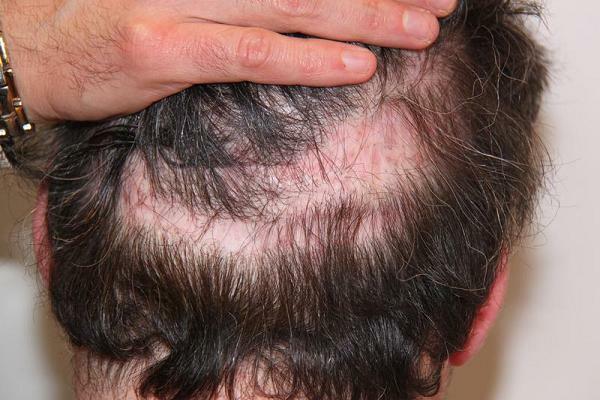 » grafts grow between 6-12 months. » » grafts grow between 6-12 months. Thanks, was it your idea to get another 1000 grafts or it was Dr. Bisanga’s recommendation? You look pretty good already after the first 1000, wonder why it was necessary to go for another 1000. Would this be final or you think you need more? » » » grafts grow between 6-12 months. » think you need more? looks a lot improved and with more coming up i wish you the best! Hey looks good man, I have been thinking of doing the same for my strip scar, it seems like beard hair is the way to go. 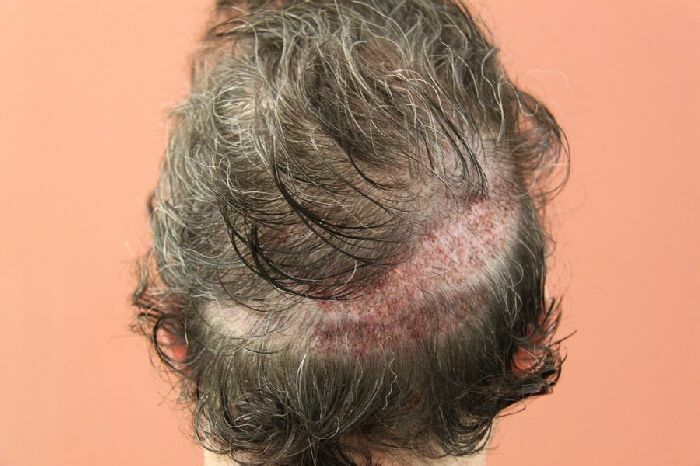 Just curious, the strip scar that you have is from how many grafts? » scar, it seems like beard hair is the way to go. 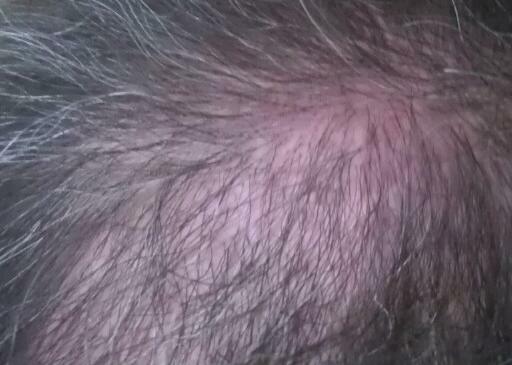 » Just curious, the strip scar that you have is from how many grafts? the higher scar produced about 800 grafts if i remember correctly . » » scar, it seems like beard hair is the way to go. » » Just curious, the strip scar that you have is from how many grafts? 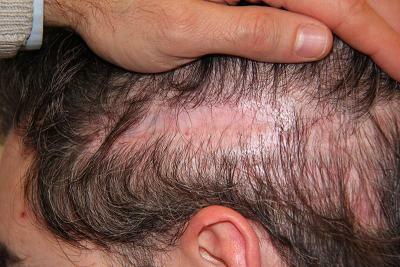 » the higher scar produced about 800 grafts if i remember correctly . ejj, your beard still looks very dense, do you know how many beard grafts you can still spare after this? » » » scar, it seems like beard hair is the way to go. » » » Just curious, the strip scar that you have is from how many grafts? » » the higher scar produced about 800 grafts if i remember correctly . » you can still spare after this? am at nineteen months post op so uploaded a few pictures i took earlier today. Thanks for the update and glad of the continued growth and difference it is making. 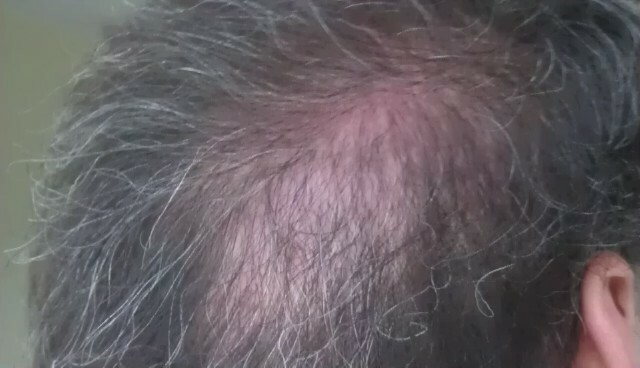 I took some pictures this morning of the left side of my scalp. 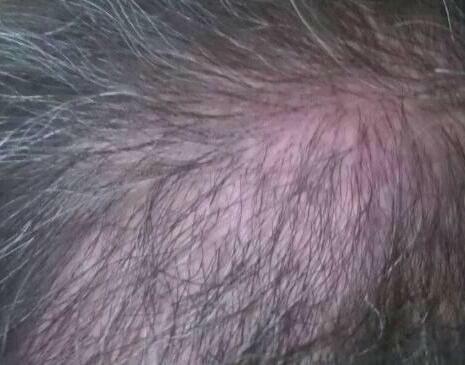 The pictures show my consultation at BHR and the ten month post op, after having one thousand beard grafts into this area last May. 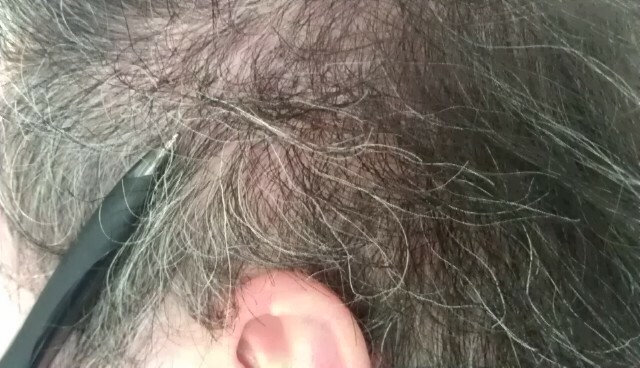 A lot of hairs this time around just started to grow and did not fall out and enter the resting phase. Next stage of repair is in May so will update around then.